Rock Solid Answers | Providing Hope to Life's Tough Questions How to Do You Discover Your Purpose In Life? 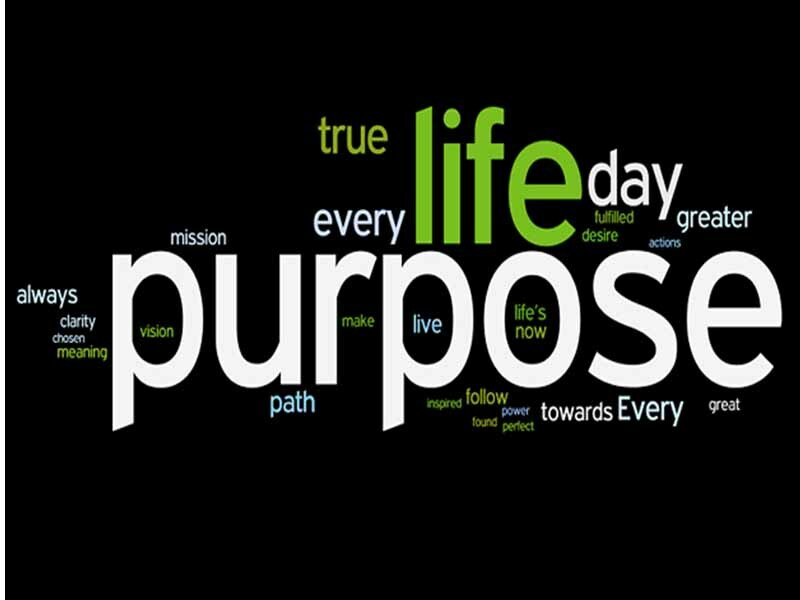 How can we begin to find the purpose to our life? By asking this simple question, maybe we can start to explore why it is we were made the way we were and the purpose behind it.